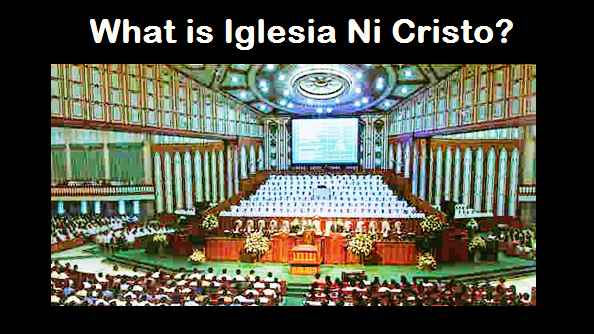 THE IGLESIA NI CRISTO: How True the Bible is the Word of God? THE BIBLE IS consists of sixty-six (66) books and written by more than forty (40) men including the Prophet Moses, the King David and the Apostle Paul. However, because the books of the Bible were written by men, others immediately dismissed the Bible as the word of God. They asked, “How can the Bible be the word of God if it is written only by men?” Thus, they dismissed the Bible as a “sacred text” and see it only as a human text that can be analyzed and criticized like any other literary works. It is like a letter which the president ordered his secretary to write. Technically, it is written by the secretary, but it does not necessarily means that the letter is not from the president. The prophets and the apostles wrote the biblical books because God commaned them to do so. This is why the writers of the biblical books are called “inspired writers.” These men wrote through God’s inspirations or they were inspired by God when writing the biblical books. Thus, the real issue here is not if the biblical books were written by men, but if those men who wrote the biblical books were truly inspired by God and what they wrote are truly God’s words.